We appreciate your interest in our inventory, and apologize we do not have model details displaying on the website at this time. Please fill the form out below and our team will quickly respond, or, please call us at 734-249-7700 for more information. 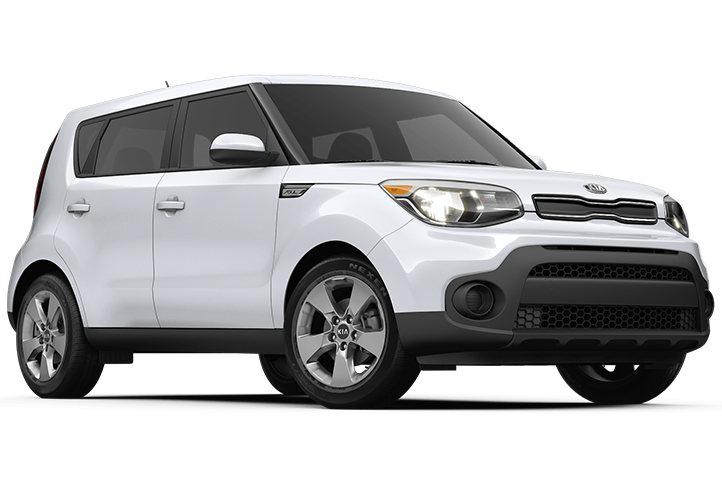 2019 Kia Soul Base: Lease for $99/mo. for 24 months w/$3,500 due at signng. 12000 per year. $0.25/mile over allotted and excessive wear and tear. ​Excludes $350 disposition fee due at lease end. ​Lessee pays maintenance, excess wear and tear. 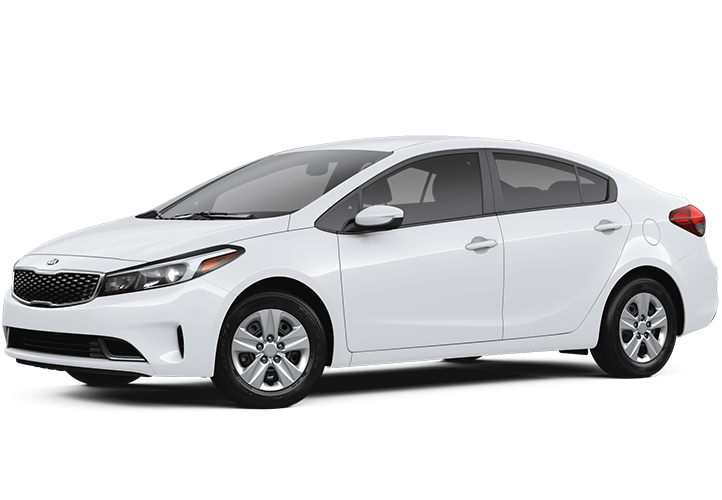 $650 acquisition fee, plus tax, title, license and registration fees, dealer conveyance fee, processing fee or optional service fee and any emission testing charge. No security deposit required. Lessee is responsible for insurance, maintenance, repairs, $.25 per mile over 10,000 miles/year, excess wear, and a $400 termination fee. ​Lessee pays maintenance, excess wear and tear. ​Actual prices set by dealer. Subject to credit approval. Offer expires 4/30/2019. Stock #19Q168. 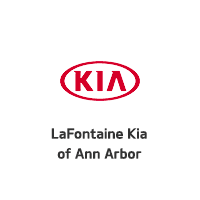 2019 Kia Forte LXS: $99 per month. Lease for $99/mo. for 24 months w/$3500 due at signing. 12000 per year. $0.25/mile over allotted and excessive wear and tear. 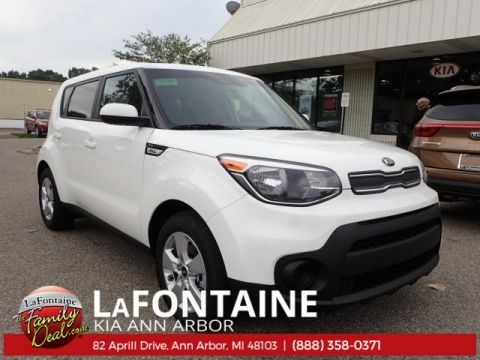 ​Excludes $350 disposition fee due at lease, $650 acquisition fee, plus tax, title, license and registration fees, dealer conveyance fee, processing fee or optional service fee and any emission testing charge. No security deposit required. Lessee is responsible for insurance, maintenance, repairs, $.25 per mile over 10,000 miles/year, excess wear, and a $400 termination fee. ​Lessee pays maintenance, excess wear and tear. ​Actual prices set by dealer. Offer expires 4/30/2019. Subject to credit approval. Stock # 19Q191.